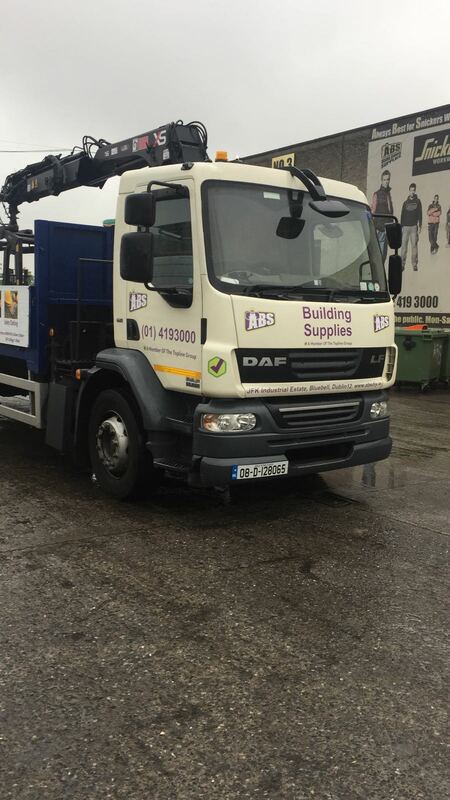 ABS Building Supplies has been serving the Greater Dublin and surrounding areas for the past 19 years. We offer our customers unmatched service and a vast selection of hardware and DIY products at unbeatable prices. 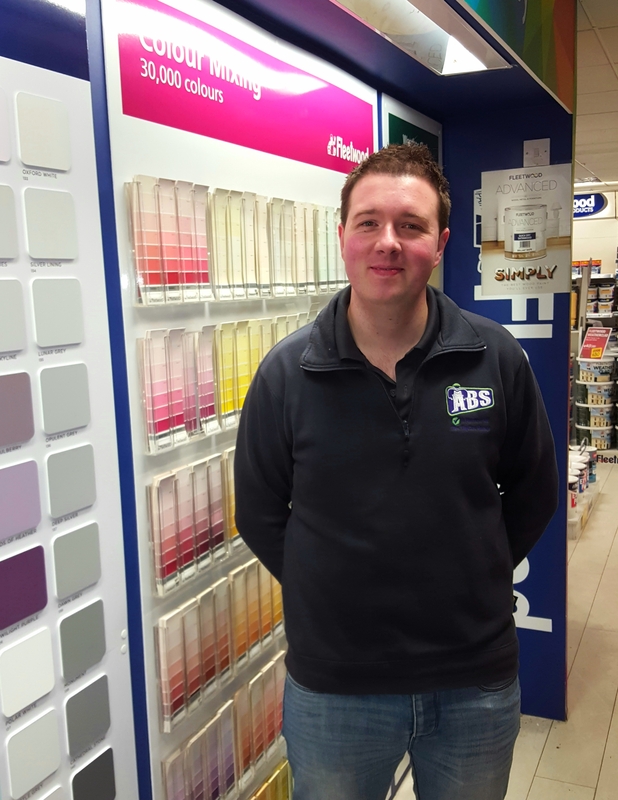 We stock an enormous range of products from well known brands such as DeWalt, Gyproc, Hytherm, Stanley, Evostik, and Fleetwood Paints to name just a few. We have a comprehensive range of decking and decorative paving. We have also expanded our range into home fuels from big brands like Bord na Mona. Our strong network of suppliers enables us to provide our customers with whatever it is they’re looking for. We would be delighted to hear from you if you are struggling to source an item that you require. 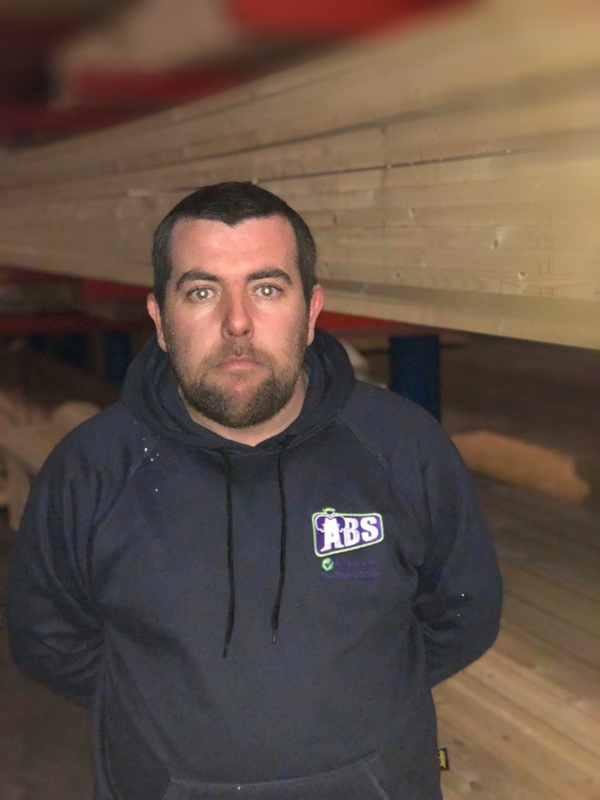 ABS Building Supplies always aims to deliver great value, high quality goods to your doorstep or to arrange collection at our store with the minimum of fuss. 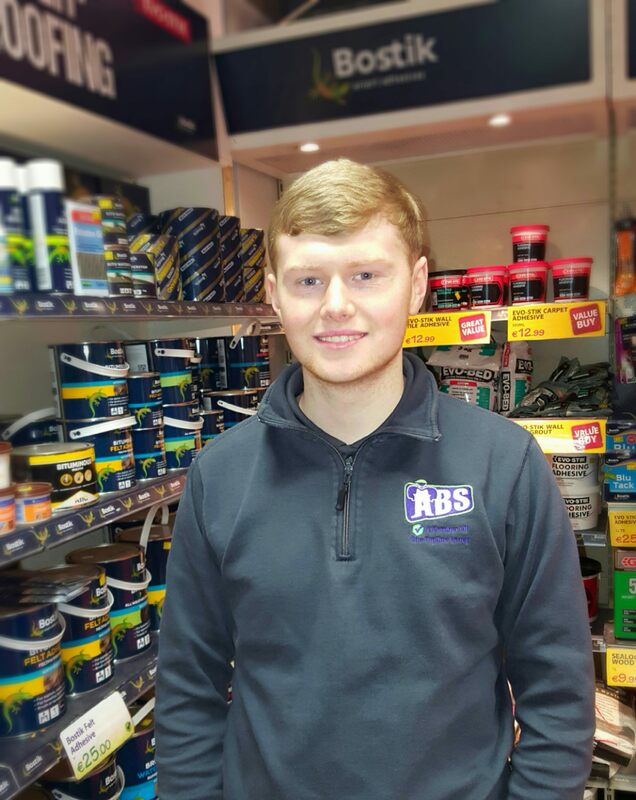 We would be delighted to answer any questions or solve any DIY issues that may be causing you problems, and to recommend a product that suits your needs. We are a completely Irish owned organisation. We source our products in Ireland where possible and across Europe to ensure the best value for our customers. ABS Building Supplies celebrated its 10th anniversary in 2009. 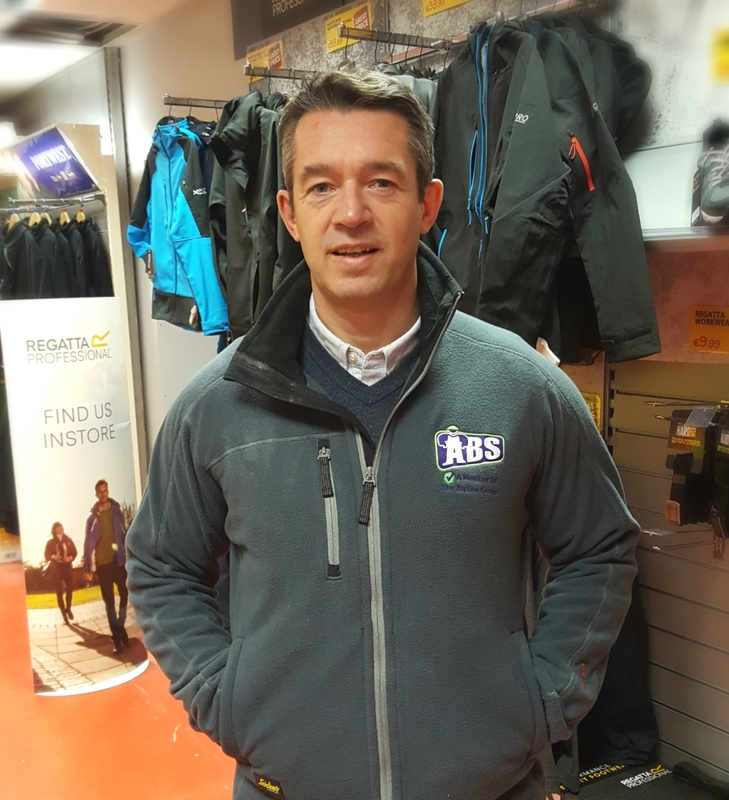 Since first opening its doors in 1999, the store has been owned and operated by Frank Lynam. We began as a small hardware store on Watery Lane, Clondalkin before quickly expanding to the current premises in JFK Industrial Estate in February 2007. Our longevity can be primarily attributed to the ongoing support of the local community and our staff’s dedication to providing exceptional advice, value and service to our valued customers. We show our appreciation to the local community for this ongoing support by engaging in fundraising efforts and regularly hosting fun and free events at our premises in JFK Industrial Estate. We also held demonstrations and Breakfast & BBQ events, and organised expert speakers for our customers to enjoy - keep an eye on our Facebook page for future events. 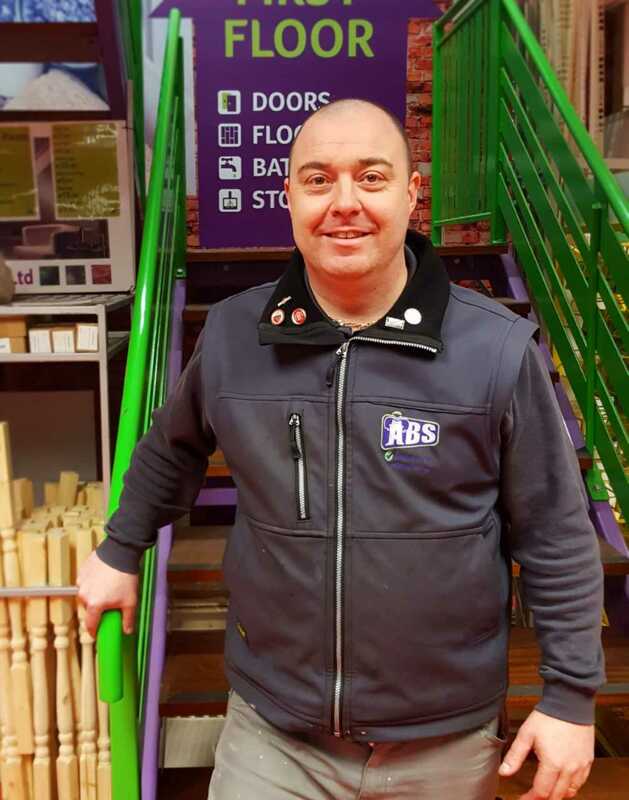 The ABS Building Supplies staff represents another strong link to our local community; for example our longest serving staff member is Walkinstown native, Gerry O'Brien who is impressively now entering his 15th year with the company. Becoming part of Ireland’s largest buying group, Topline, in 1999, has been a crucial support to the survival and success of our business. Alongside the other 150 stores nationwide that are affiliated to the Topline group, we benefit from its bulk purchasing power, from its relationship with the world’s largest independent hardware group, Ace Hardware, and from its ongoing investments in marketing, staff training, and merchandising. 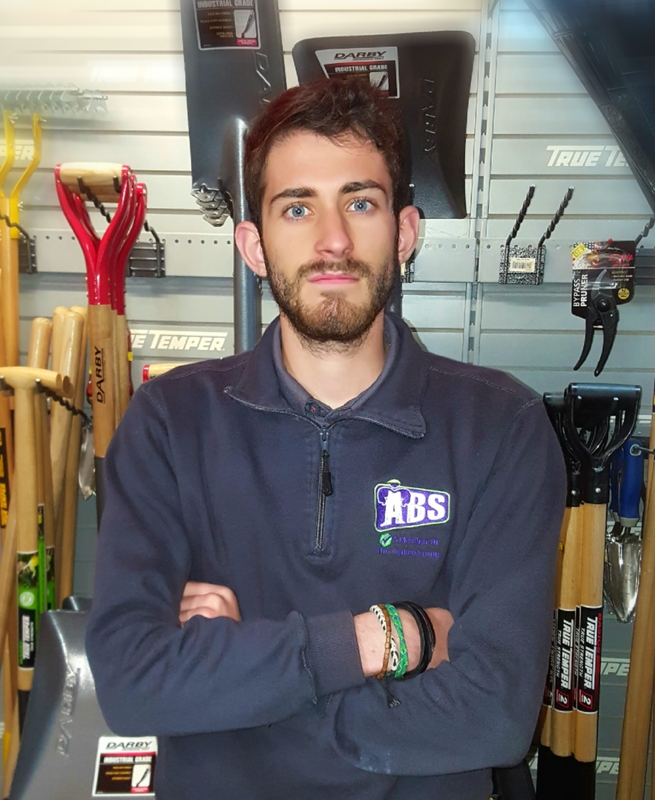 Collectively, these factors allow ABS Building Supplies to compete effectively with domestic and international chains, like Brook's, Chadwicks, Heiton Buckley, Woodies, B&Q and Homebase; and offer our customers competitive prices, better friendly service, and a welcoming shopping environment. 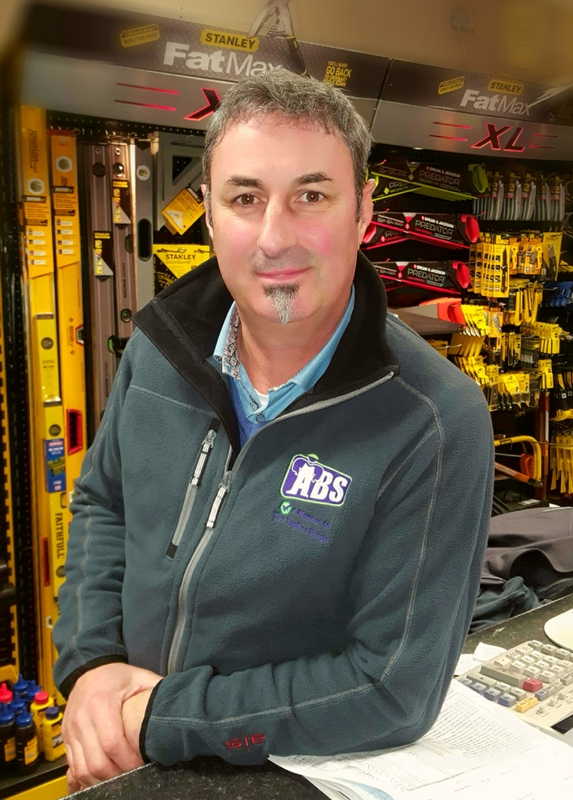 Everyone in ABS Building Supplies is working hard every day to ensure we are around for the foreseeable future.